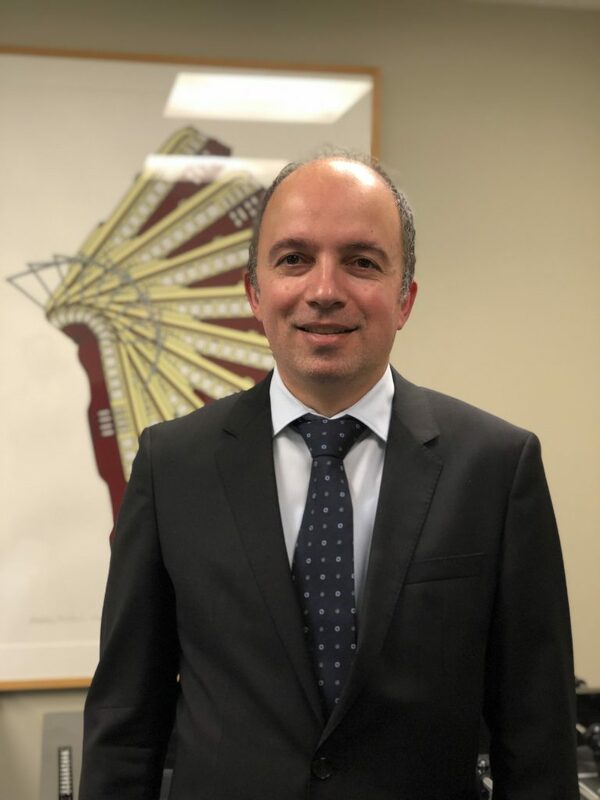 Vahe Kandaharian is a seasoned foreign exchange retailer, currently specializing in innovative cross border solutions, with a main mandate supporting Air Canada CIBC conversion card to all Canadians. Vahe has been in foreign exchange business for over 20 years with deep knowledge of retail foreign exchange products and providing valuable advice to Canadians on their foreign exchange needs. Vahe will showcase and provide live activations of the AC CIBC Conversion card.